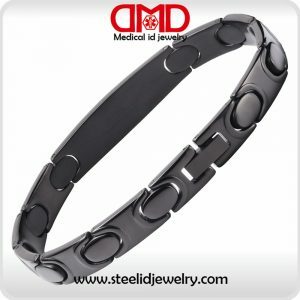 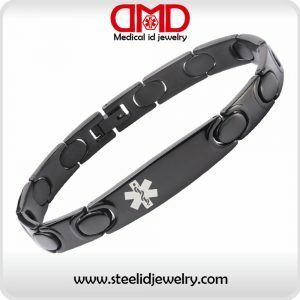 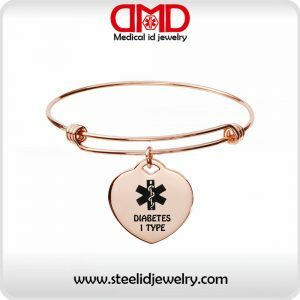 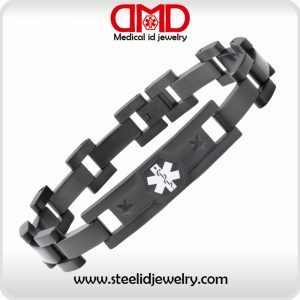 Where can wholesale medical id jewelry? 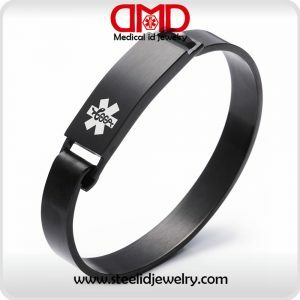 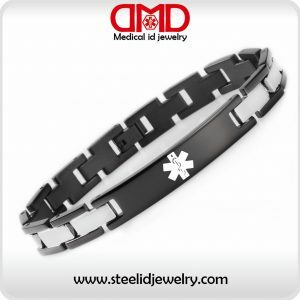 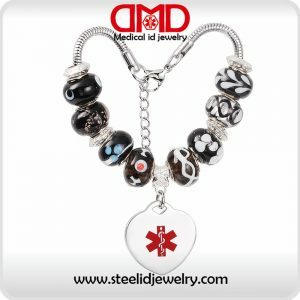 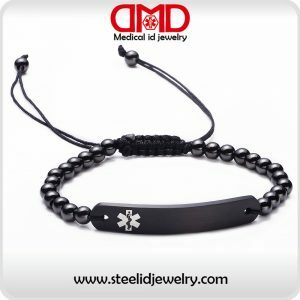 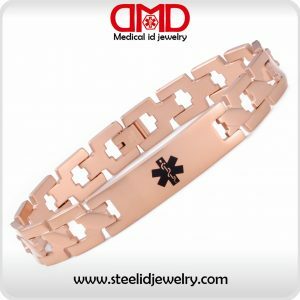 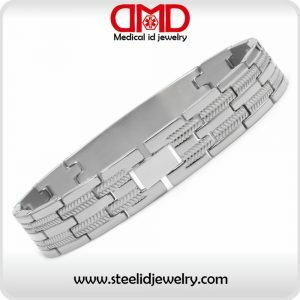 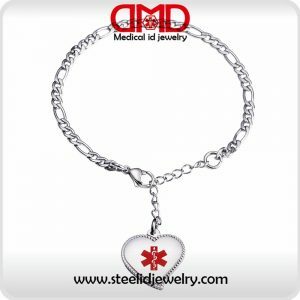 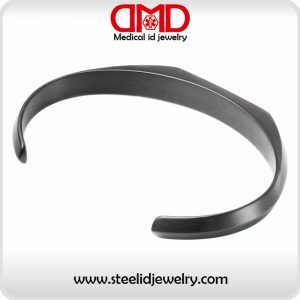 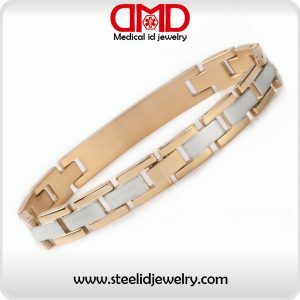 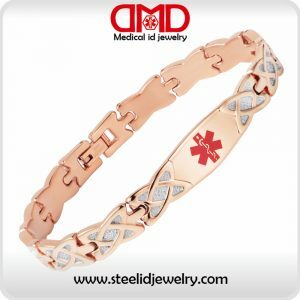 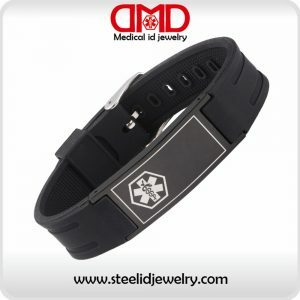 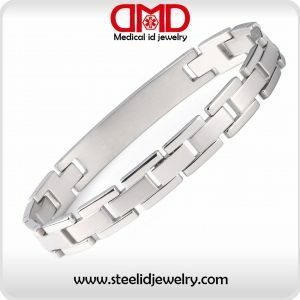 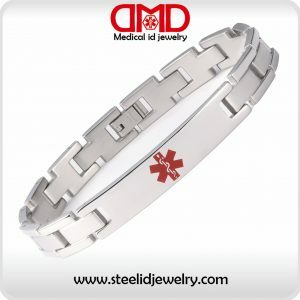 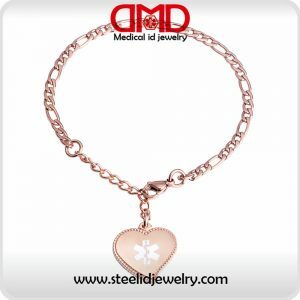 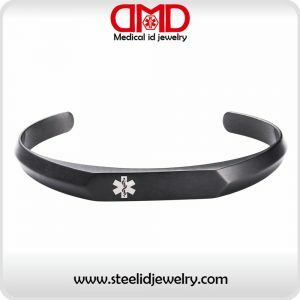 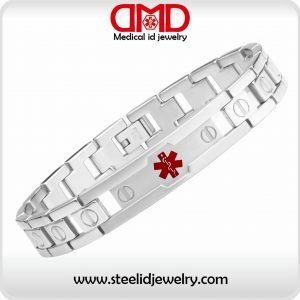 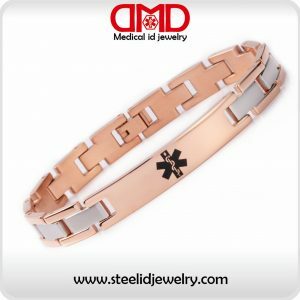 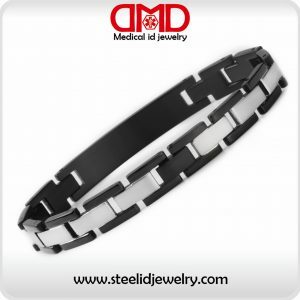 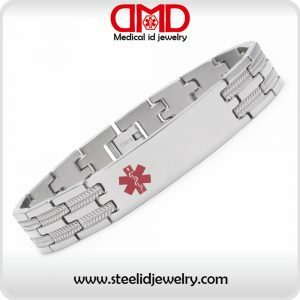 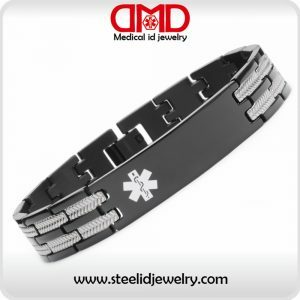 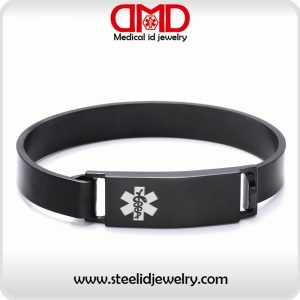 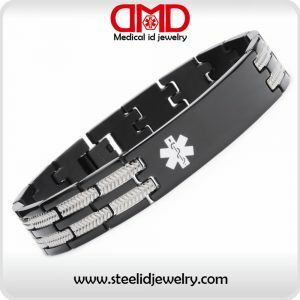 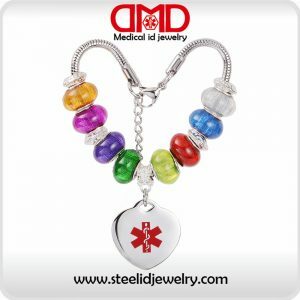 Here, steelidjewelry.com, we are professional medical id jewelry manufacturer located in China, offers more than 3,000 styles, all medical id plate using surgical grade material production, all products have passed rigorous testing, you can online pick favorite medical id jewelry, minimum order only 100 each style, length can be customized, and we can also engrave text in the medical id plate, the content can be your symbol, your website, or other anything, as long as you like, and is legal! 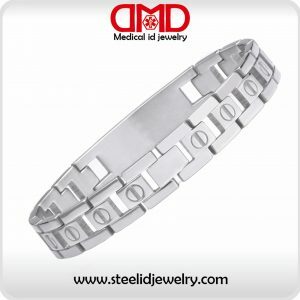 Our operating cycle is 20-30 days, and submitted using DHL door to door! 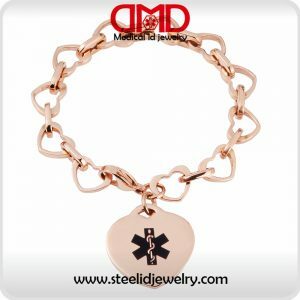 If you run a Medical id jewelry shops, no doubt, this will be the best choice for your wholesale product!